View More In Cycling Computers. iGS 20E automatically calculate the sunrise and sunset time. Backlight default turns on at 1 hour before sunset to 1hour after sunrise,and turns off during the rest of time. 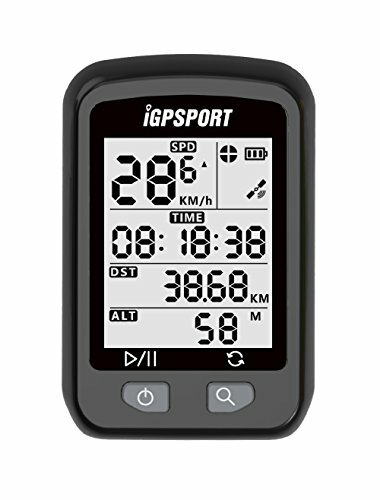 If you have any questions about this product by iGPSPORT, contact us by completing and submitting the form below. If you are looking for a specif part number, please include it with your message.